Spruce up your gift card game. I have to gift a couple of gift cards for Christmas this year. It isn’t my favorite way to gift give, but sometimes that is just what they want! I decided to add a personal touch. And so, the Heart Gift Card Holder + Ornament was born. This project is fun for grown-ups and kids. It takes no time to complete and doesn’t require many supplies. 1 – Create a heart stencil. I used and old notebook divider. 2 – Cut out your craft felt hearts. 2 per heart. 3 – Sew your card holder. I simply sewed 2 lines in ~45 degree angles. Use a card you have handy as a reference for size. 4 – Sew your heart pieces together. I started at the top of the heart. Stop once you have approximately an inch left. (Make sure you give yourself enough yarn to have 3-4 inches left at the end. 5 – Stuff your heart with filling. I used filling from an old pillow. 6 – Complete your sewing. Tie off the string. 7- Use the remaining string as your ornament holder. Cut and tie off. 8-Attach card and hang on the tree. Happy Holidays! 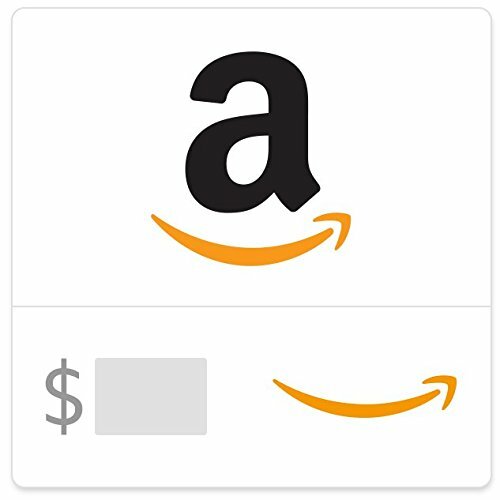 Order a $50 Amazon ecard below. Print off and attach to your heart!